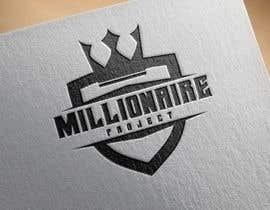 I need a new logo for my Facebook and Instagram pages. 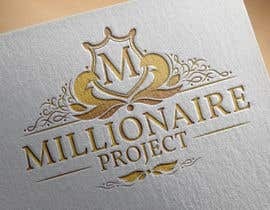 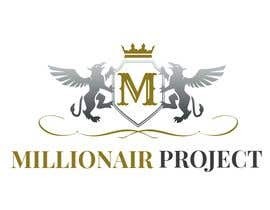 I have a follower page on Facebook and Instagram called the Millionaire Project. 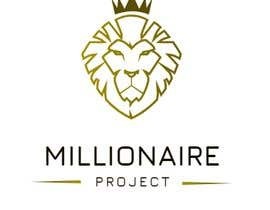 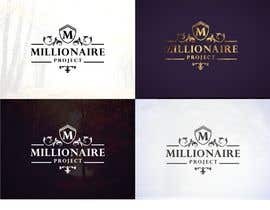 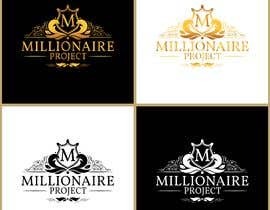 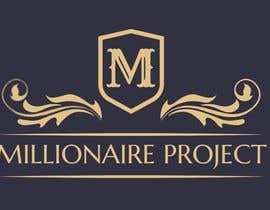 You can follow it here @millionaireprojectofficial :D.
So I need a logo which tells all this story in one, and I need it in 3 colour composition. 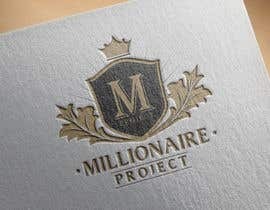 White with transparent background, black whith transparent background, and one with two colours gold and dark grey, also transparent background. 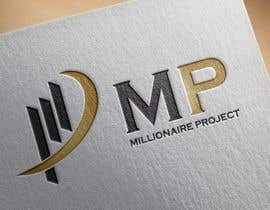 I attache the logos I am using now as an illustration, but I want to change the whole outlook for something more serious more luxurious ambitious and modern. 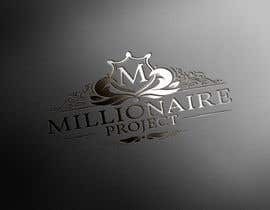 It can be some motives in it like lion head, crown, or eagle as well.